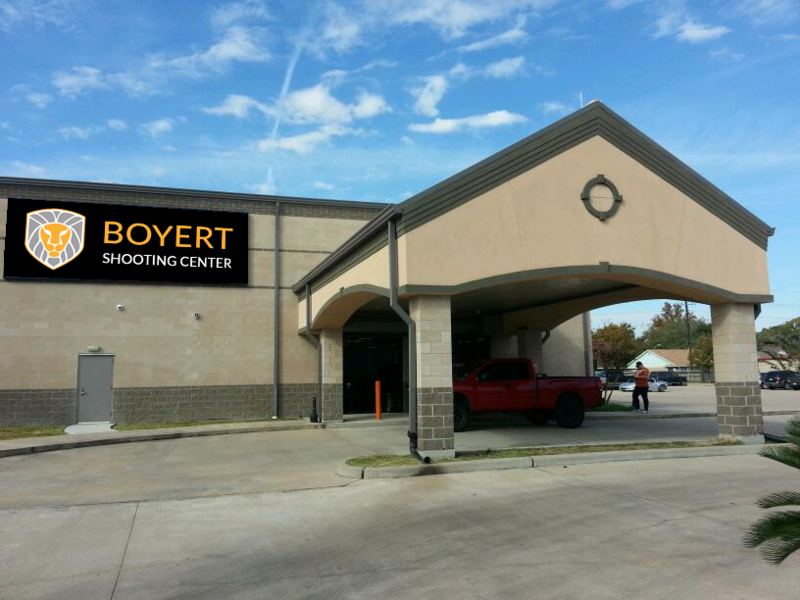 BOYERT SHOOTING CENTER: HOME OF THE ORIGINAL PUMPKIN SHOOT! Come out to our Houston-Westheimer & Katy locations for our 5th Annual HALLO-BOOM Pumpkin Shoot! Don't have your own firearm? No problem! We've got a huge selection of handguns, rifles, shotguns, and full-autos that you can use to paint our range walls orange with pumpkin guts! Ruben Dominguez with FOX 26 News even came by to shoot. Check it out! This event only happens once a year so don't miss out! Proceeds from the event will go to the Texas Sentinels Foundation to help support our nation's wounded military and their families. CLICK HERE to learn more about this awesome organization. We hope y'all are ready to make a mess! See you October 26th!